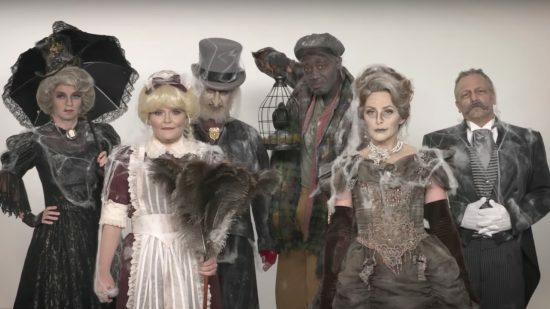 The post VIDEO: Disney Parks Blog team is transformed into happy haunts for Mickey’s Not-So-Scary Halloween Party appeared first on Inside the Magic. 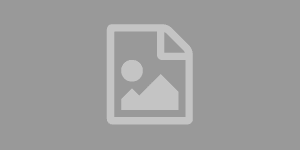 The post VIDEO: Haunted Mansion Holiday gingerbread house installed in time-lapse video appeared first on Inside the Magic. 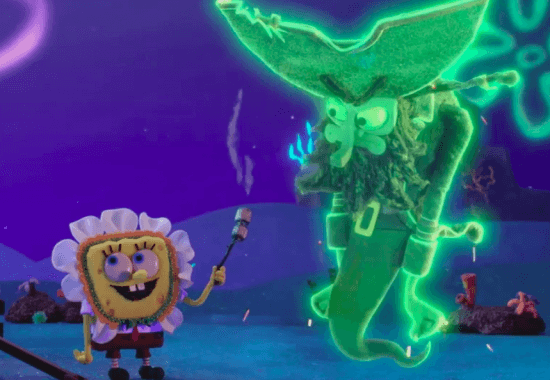 The post VIDEO: “SpongeBob SquarePants: The Legend of Boo-Kini Bottom” gets a not-so-spooky trailer appeared first on Inside the Magic. 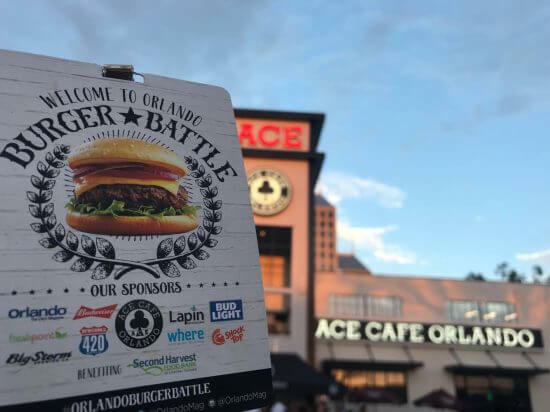 The post Orlando’s best burger crowned at Ace Cafe Orlando’s Burger Battle appeared first on Inside the Magic. 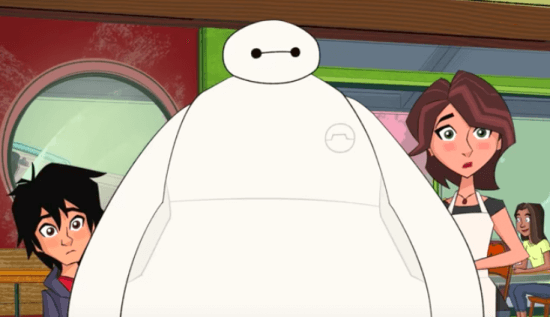 The post VIDEO: Get a sneak peek of “Big Hero 6: The Series” coming to Disney XD appeared first on Inside the Magic. 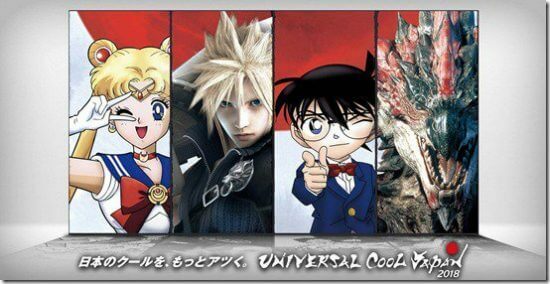 The post Universal Studios Japan announces new limited-time “Final Fantasy” and “Sailor Moon” attractions appeared first on Inside the Magic. 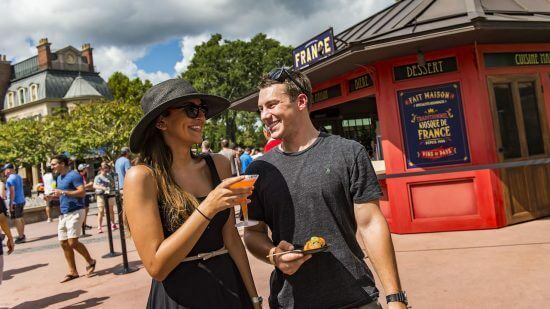 The post Flash Sweepstakes: Win tickets to “Best of Epcot International Food & Wine Party” hosted by Disney Parks Blog appeared first on Inside the Magic. The post VIDEO: First trailer for “Spielberg” explores the filmmaker’s legendary career with star-studded HBO documentary appeared first on Inside the Magic. 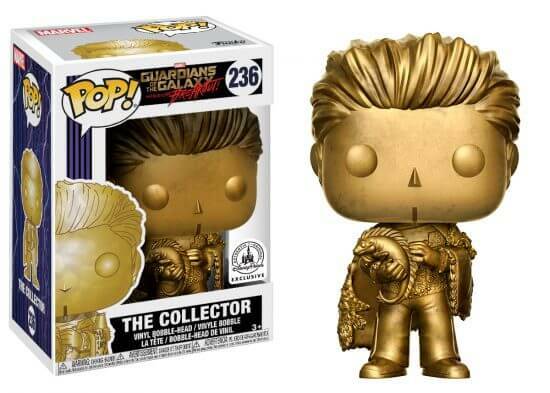 The post Exclusive “Guardians of the Galaxy” Gold Collector Funko Pop! figure arrives at Disneyland, Walt Disney World appeared first on Inside the Magic. 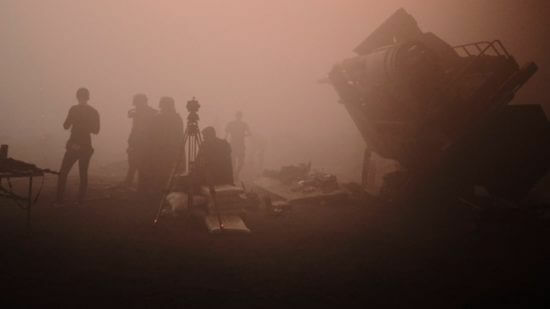 The post PHOTOS: ‘Han Solo’ director Ron Howard previews “dark and dangerous times” in new images from the set appeared first on Inside the Magic.